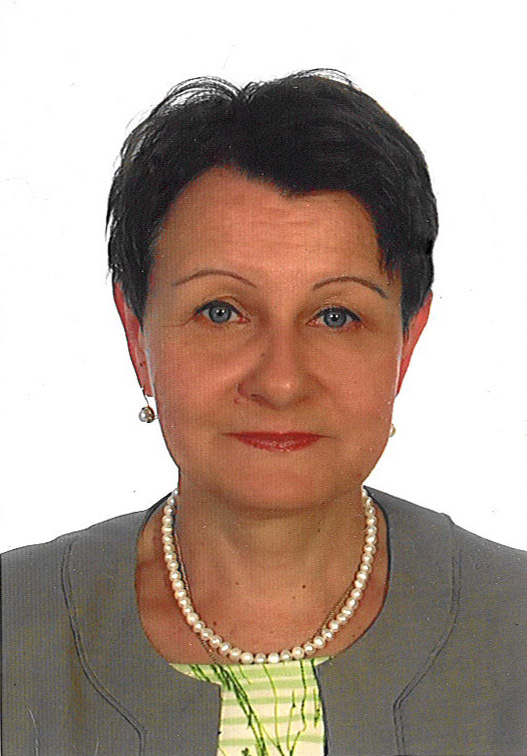 Bożena Matyjas – vice-dean of Faculty of Pedagogics and Art, full professor, HDR in Pedagogy, Jan Kochanowski University in Kielce, Poland. Her research interests focus on Pedagogical and social problems of modern families. Paulina Forma – Ph.D. in Pedagogy, associate professor, Institute of Pedagogy and Psychology, Faculty of Pedagogics and Art, Jan Kochanowski University in Kielce, Poland. Her research interests focus on Pedagogical and social problems of multi-child families. 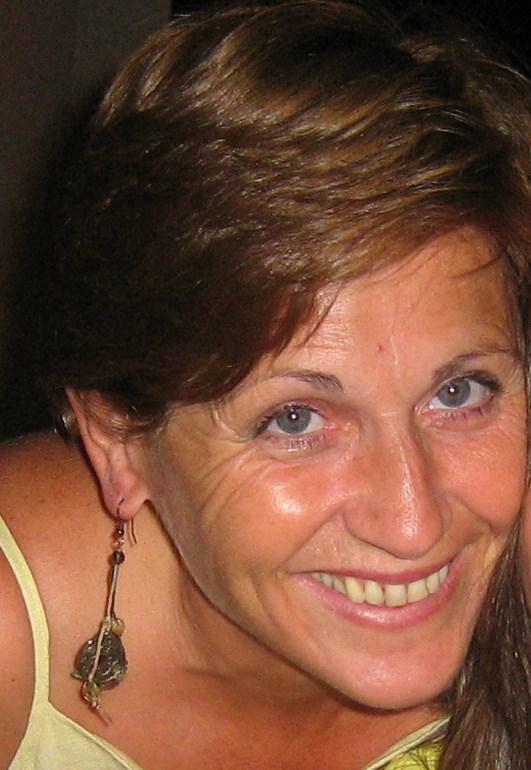 Anna Madoglou Professor of Social Psychology, Department of Psychology, Panteion University, Greece. Her research interests focus on the processes of social influence and on the minorities’ activity. More specifically, I study the identity of social adversaries, the conflicts that emerge among them and the stake of those conflicts in social, historical and political conditions of interaction, where the minorities have a significant role. In this context, strategies to accomplish minority goals are proposed. She is also interested in the study of social thought, the way it is constructed and its functions, through the approach of social representations and social memory. Especially, over the last few years I have focused on a well hidden side of social thought, which concerns latent representational contents, and is called “social oblivion”. 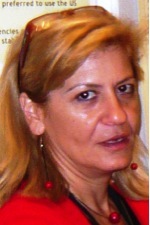 Stavroula Samartzi Professor of Cognitive Development, Department of Psychology, Panteion University, Greece. Her research interests focus on the study of human cognition concerning, in particular, Cognitive Psychology and Cognitive Development. Within this framework she studies the psycho-genesis and development of cognitive process (learning, perception, attention, language, memory, representations and problem solving) and she is interested in the conditions and parameters that influence cognitive development of children, adolescents and adults. An important area of her research concerns perception, comprehension and acquisition of mathematical and physical notions, i.e. number and time. Ikuko Hattori, Lecturer at Ritsumeikan University (Japan). Causal reasoning, conditional reasoning, and syllogistic reasoning. One of her interests is the heuristic and analytic processes of thinking. She is also interested in difference and commonality in thinking among cultures. Masasi Hattori is a professor at Professor, Department of Psychology, Ritsumeikan University, Japan. He is interested in reasoning, probability judgment, problem solving, and creativity. He is a member of the editorial board of Japanese Cognitive Science Society, The Japanese Psychological Association. They will be visiting us from 01 April to 01 September 2014. Darya Vyacheslava Filatova is a professor at the Institute of Pedagogy and Psychology (Computer Sciences Department), Jan Kochanowski University (UJK) in Kielce, Poland. 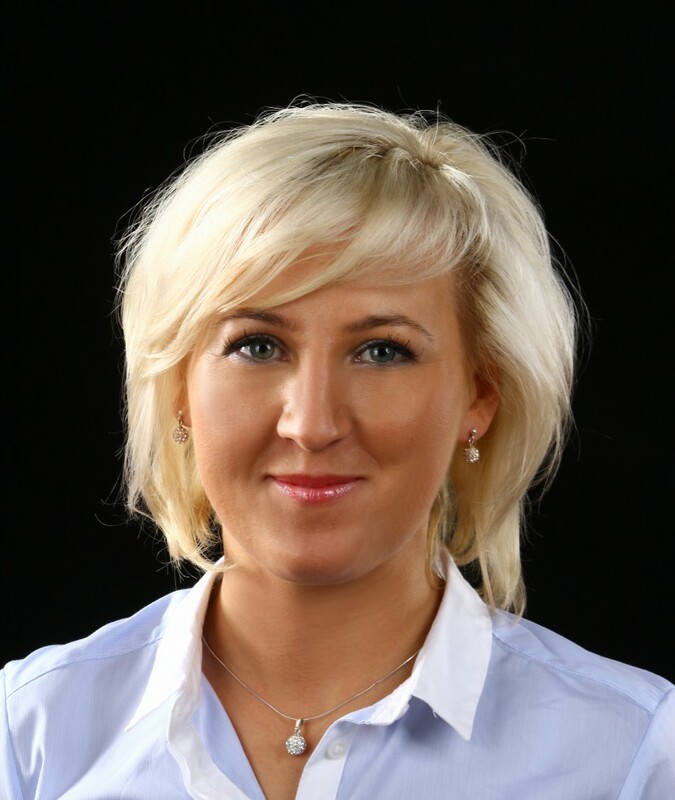 She is a member of the Stochastic Analysis and Application Research Group, and of the editorial board of Studia Pedagogiczne. Problemy społeczne, edukacyjne i artystyczne, a journal of educational psychology. She will be visiting us several time in 2014 from 10 February to 16 March, from 18 April to 3 June and from 27 June to 15 July. Laboratoire CHArt (P-A-R-I-S), 4-14, rue Ferrus, 75014 Paris, France. Nearest metro stations: "Saint-Jacques" and "Glacière".